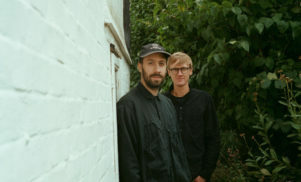 Julio Bashmore and Simian Mobile Disco to play Canal Mills launch in Leeds - FACT Magazine: Music News, New Music. 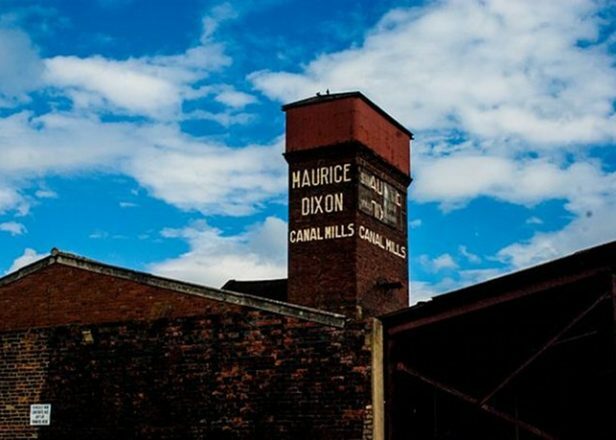 Leeds’ Canal Mills began life as a mill during the Industrial Revolution, but, from this Autumn onwards, it’s going to start serving the city’s cultural (as opposed to industrial) needs. Multimedia company Sound Channel are to rehabilitate the space as a venue for club nights, gigs, installations and film screenings. The space is primed to launch on September 29, and the organisers have assembled an impressive line up of DJs to help cut the ribbon. Friday 29 will see appearances from burgeoning house supremo Julio Bashmore and crossover stars Simian Mobile Disco. Disco re-animator Tensnake will be stopping by, as will unashamedly populist mirth-makers The 2 Bears. Saturday 30, meanwhile, will see Skream host one of his bustling Skreamizm nights. 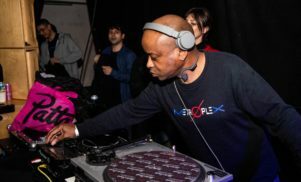 Croydon’s champion will be leading from the front with a 3 hour set, and he’ll have ample support from the likes of Breakage, Hijak and Bobby Tank. More acts are also set to be announced. Looking ahead, There are already a host of excellent nights locked into the diary for 2012. On October 6, Jackmaster, Pearson Sound, Boddika and Dusky will all be stopping by. October 20, meanwhile, will see Maya Jane Coles, Ralph Lawson, Simon Baker and Crazy P stepping up, and October 27 will welcomed one of Mr Scruff‘s super-popular Keep It Unreal nights. November 2, meanwhile, is a bass-heavy friction: Benga, Youngman, David Rodigan and Friction are confirmed to appear. Tickets and further information are available from the Canal Mills website. If you’re feeling lucky, FACT also have a pair of tickets to the opening weekend (September 29-30) to give away. 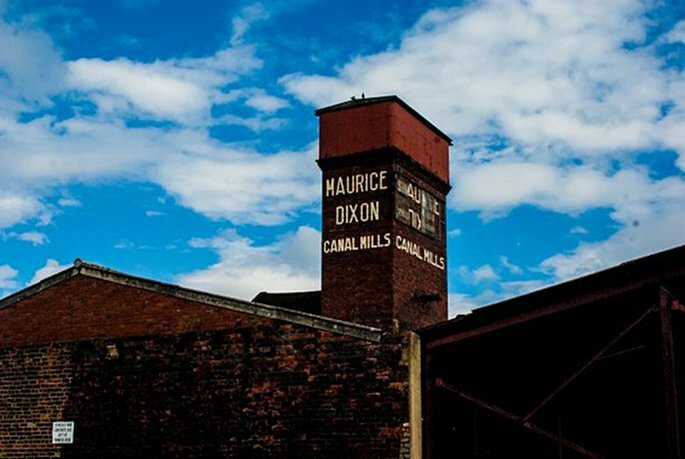 To be in with a chance of winning, ping an email over to competitions@thevinylfactory.com with the words ‘Canal Mills’ in the title field – best of luck!